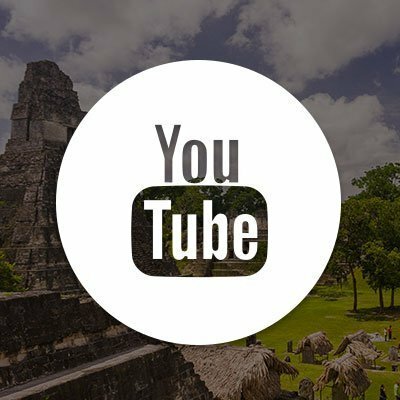 Costa Rica, Guatemala, and Peru offer universal healthcare to their citizens and all 3 countries have large nationalized healthcare systems. 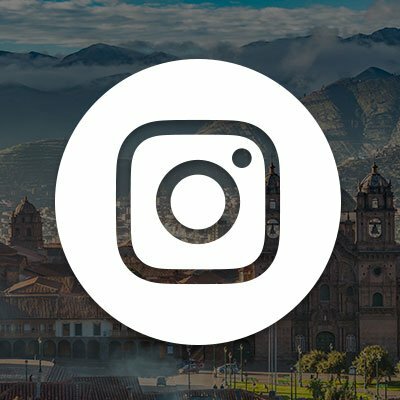 However, in Latin America, government funding and bureaucracy along with large rural populations means that many patients do not have equal access. Hospitals and clinics for low income families often lack staff and the proper resources keep the most vulnerable populations healthy. 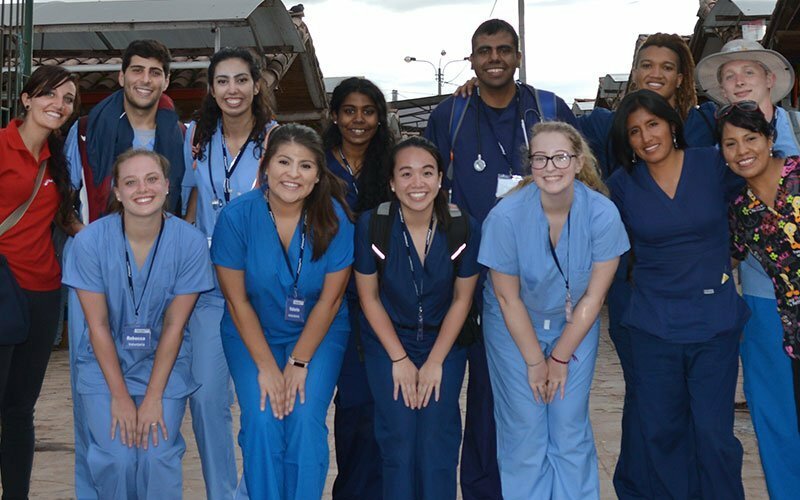 By volunteering in a medical placement you are truly making a difference in the lives of hospital professionals and their patients. 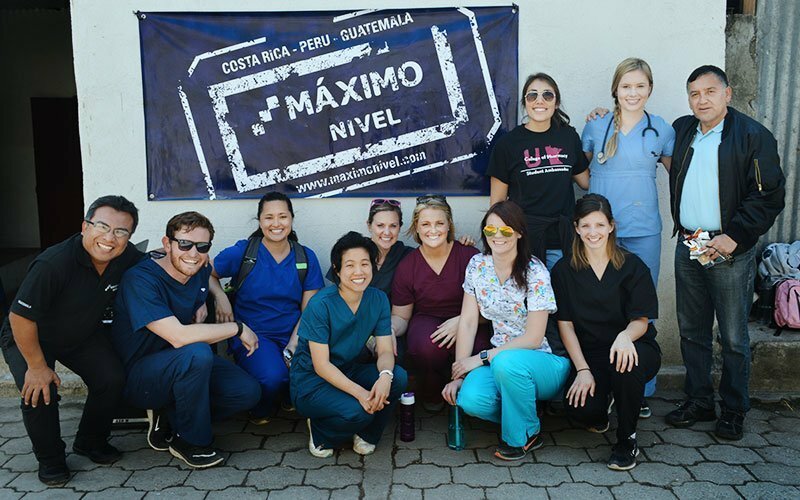 Maximo Nivel’s healthcare and medical volunteer programs provide international volunteers with the opportunity to work in hospitals, clinics, assisted living, and other healthcare facilities. 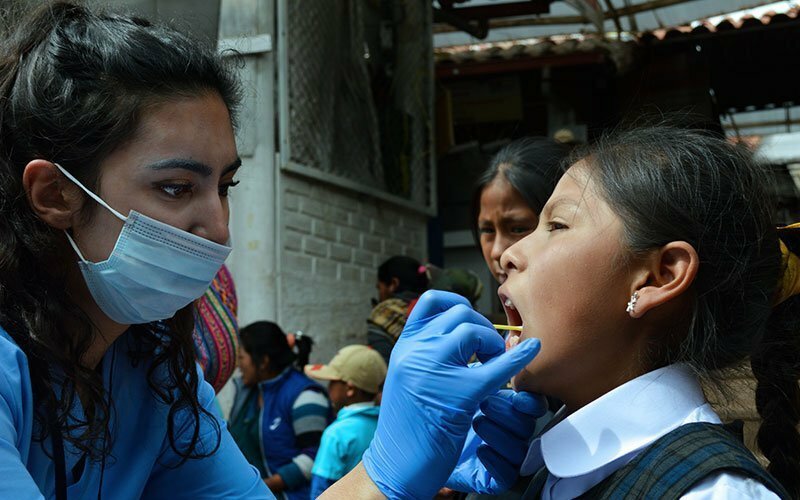 You also have the chance to take part in week-long medical campaigns, vaccination programs; and you learn about healthcare systems in Costa Rica, Guatemala, and Peru. Volunteers must have realistic expectations about the activities they can be involved in. The amount of work at project sites depends a great deal on the field situation, and there is no guarantee that placements are always busy, nor exactly what activities are available on a day-to-day basis. 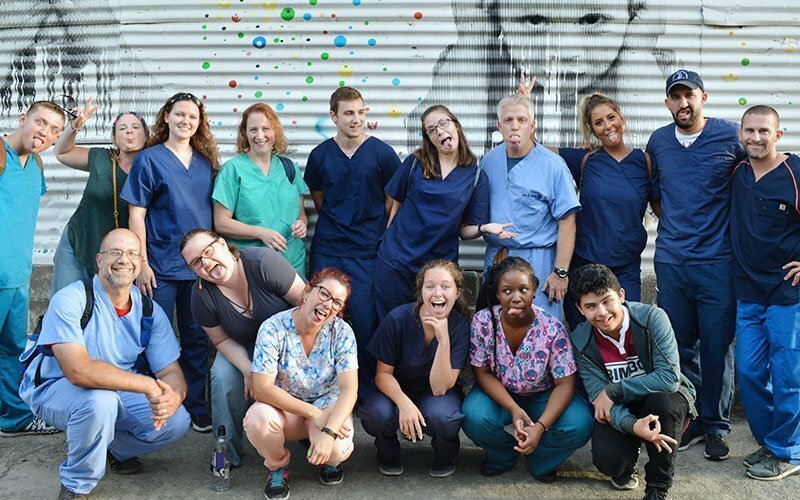 During my time in Costa Rica doing my medical program I have had the best time you get to learn so much, make life long friendships, be provided with endless support and make a difference. I am so happy to be able to come on this journey as it is something I will never forget. 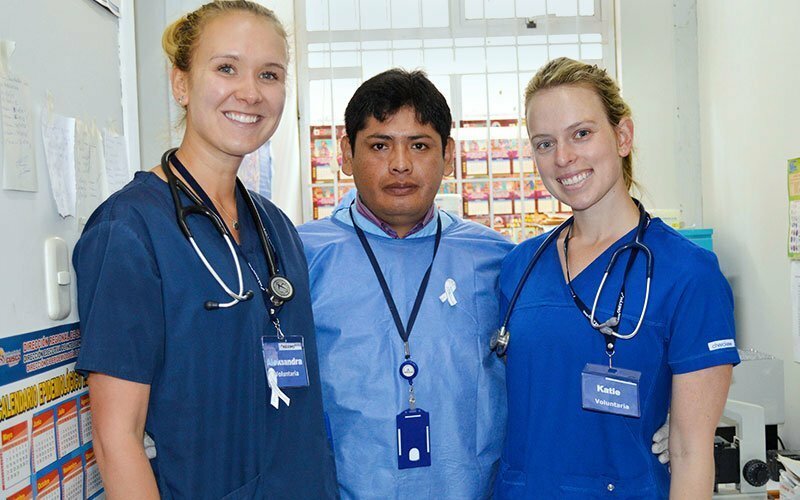 This program has made a life long impact as not only have my nursing skills improved I have learnt how lucky we are. Healthcare placements are available for people who are not licensed and who are still completing their training. 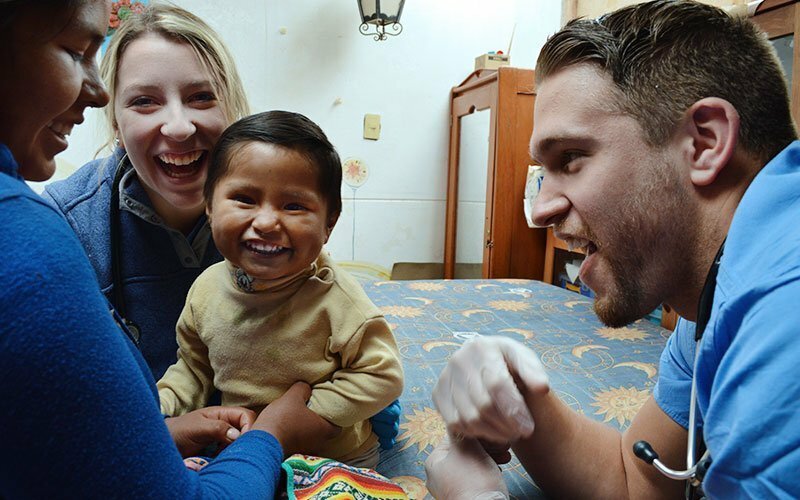 These volunteer projects are generally located in specialized living facilities and involve working with people who are physically or mentally disabled, assisting elderly patients, or working with HIV infected children. 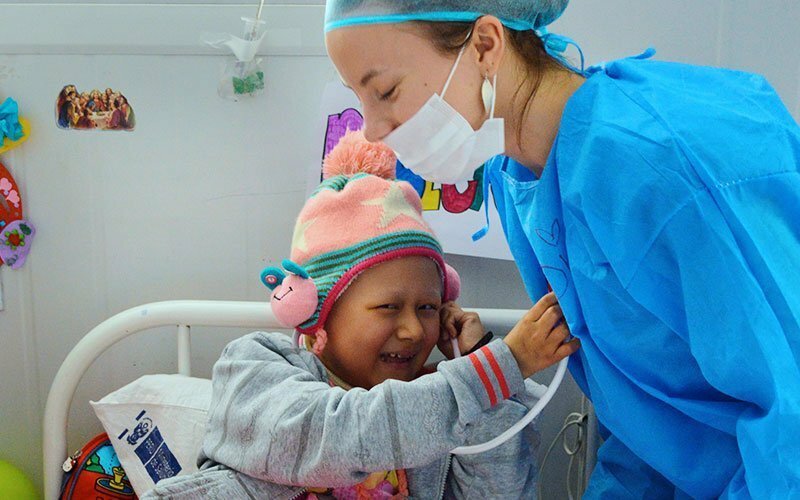 As an international volunteer, you assist with all facets of caring for patients, including general care and companionship, distributing medications, feeding, bathing, and ensuring patients’ overall well-being. This may also include changing beds, conversation-talk therapy, workshops (e.g. exercise, dental care), and even arts and crafts. 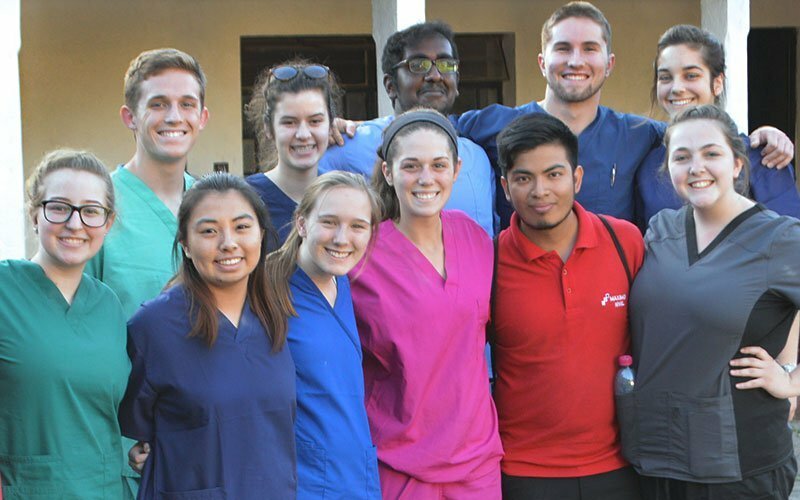 Volunteer groups may also work in running medical campaigns to provide healthcare, as well as dental and hygiene education, to underprivileged communities under the supervision of our local medical staff. 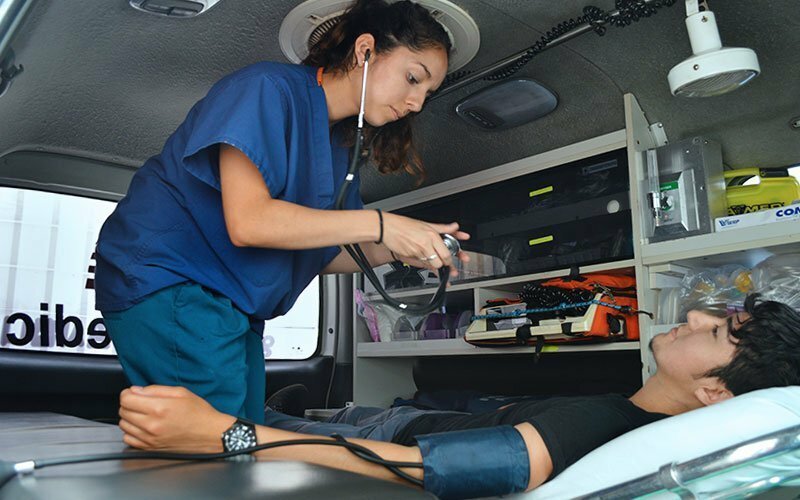 More advanced medical placements are available for licensed professionals or students in the last 2 years of medical school. 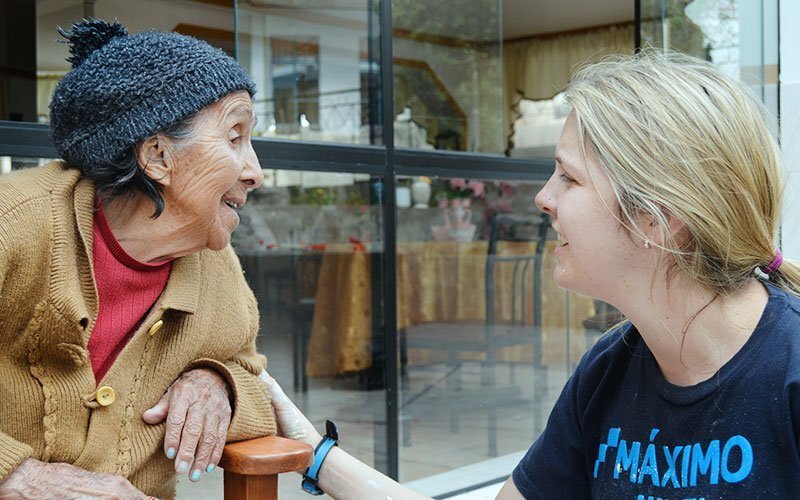 Volunteer placements are in hospitals, clinics, assisted living, and other healthcare facilities. 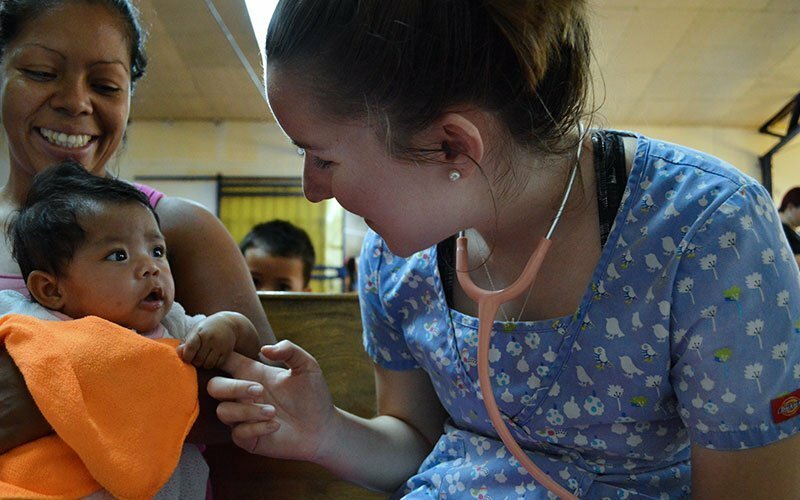 As an international volunteer, you work alongside doctors, nurses, therapists, or other medical professionals. Your responsibilities and type of work depends a great deal on the placement available and what is happening at the project site. 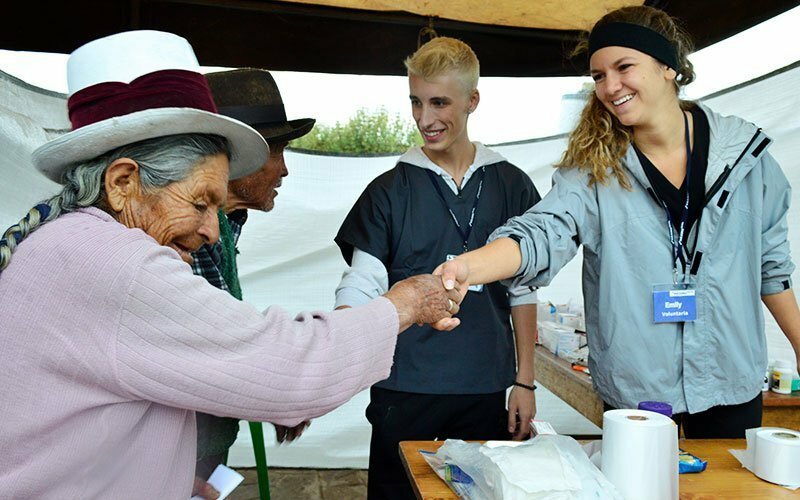 Depending on your medical experience and Spanish language skills, volunteers may do things such as: shadow a doctor or nurse, assist with general check-ups, run medical campaigns, assist with triage, take blood pressure and other vital signs, organize patient records, prepare materials and equipment, and assist during mealtimes. 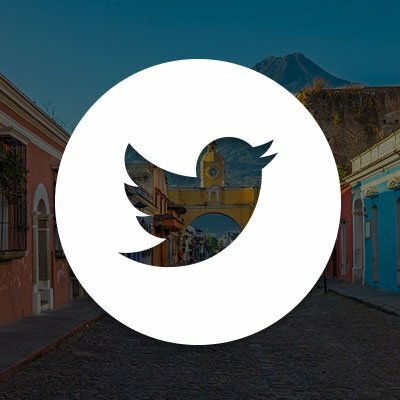 In Guatemala, hospitals and clinics are often understaffed, lack resources, and are not properly funded. 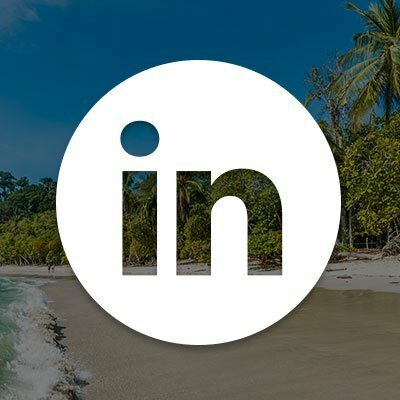 Still, there is universal healthcare and the quality of service that can be achieved under less than ideal circumstances provides an amazing opportunity to learn. 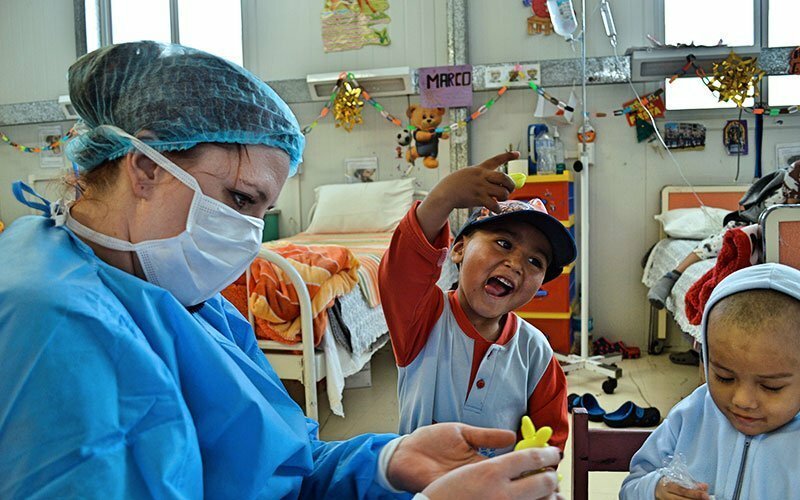 As a medical volunteer, you can help make a true difference in the lives of healthcare professionals and their patients. 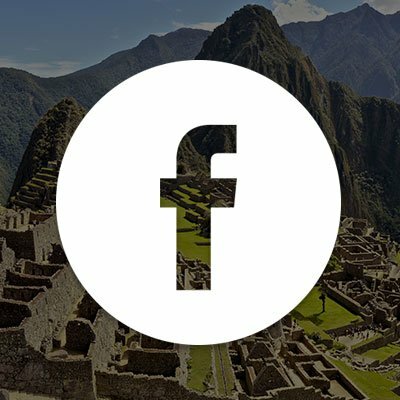 Peru’s government provides universal healthcare to its citizens, however many areas still have very limited access, zero resources, and poor training. 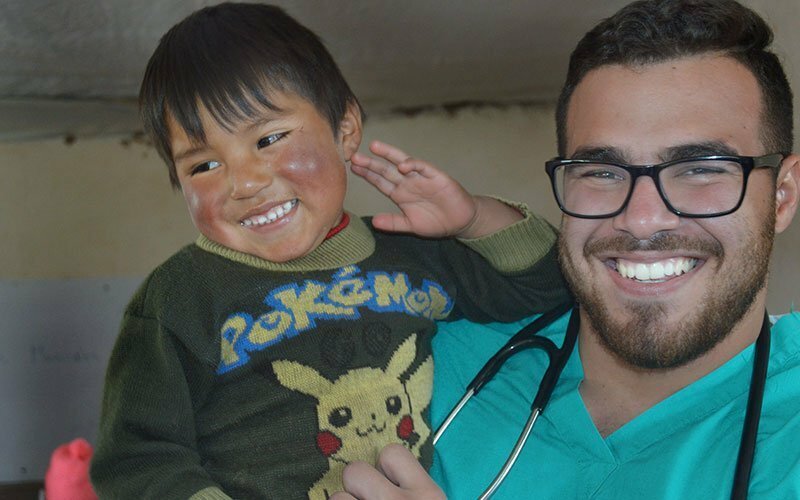 If you believe in community service and making healthcare accessible to all people, Peru is a great place to work as a medical volunteer. 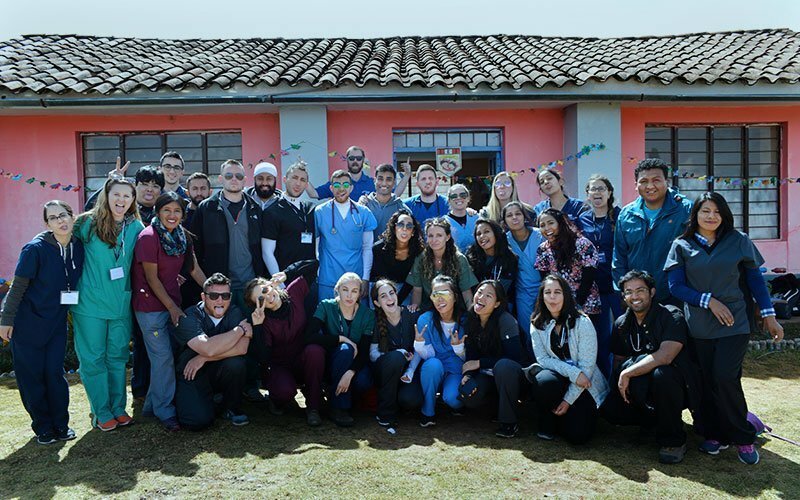 As an international volunteer, you work with medical professionals at rural clinics to provide patient care including check-ups, vital signs, needs assessments, patient records, and preparing materials and equipment.